Pillars of Enlightenment ~ Islam My Ultimate Decision . Every religion is based on certain basic requirements or can we say pillars which rest on the very foundation of a religion. Thus like others religion, Islam hinges on five pillars, I call Pillars of Enlightenment, without which one cannot claim to be a follower of Islam or in other words a Muslim. These five pillars or basic requirements to be a Muslim and follower of religion of Islam are a MUST and one has to abide by these totality without any question as these have been laid down by none other than Allah or 'the God" as in other religions. 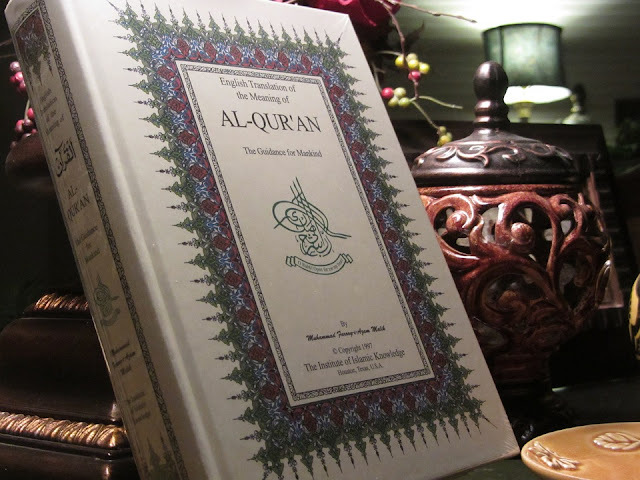 Testimony of faith: Anyone entering the religion of Islam or embracing Islam must testify that “There is no god but Allah and that Muhammad is the Prophet of Allah.” Unless one pounces this testimony loud and clear from his heart, one can enter the religion of Islam. Prayers: After entering the religion of Islam, every Muslim is bound to offer five prayers a day to glorify the dignity of Allah. The five prayers are offered before the dawn , noon, mid afternoon, just after sunset and then at night. Zakat or Alms giving: Alms giving assumes an important part of the religion of Islam. It is sharing of one's wealth, which is given by Allah, to those who are less privileged. Fasting: For thirty days once a year, each Muslim is to observe fasting from dawn to dusk in the Islamic month of Ramadan. This means one has to abstain from food, drink and marital relations with one's spouse. Hajj, the pilgrimage to Makkah: Every able bodied Muslim who can afford to embark upon a journey to Makkah, the center of Islam and Allah's home, is to perform Hajj at least once in one's life. These five pillars of Islam in fact define and describe the identity of a Muslim, his faith, beliefs and practices. This is the just the introduction to the five pillars of Islam. 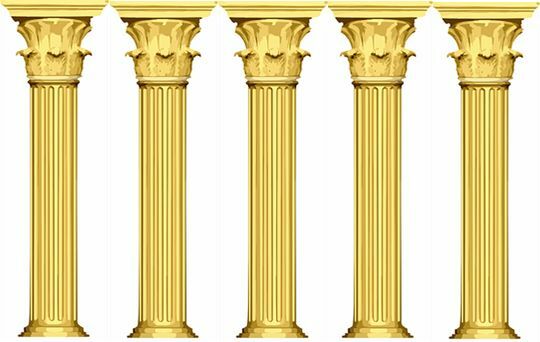 In following posts, each pillar will be discussed in detail for clarification of any doubt that may come in one's mind. Please share this page to your friends and family members through Facebook, WhatsApp or any means on Social Media so that they can also be benefited by it and better understand Islam and the Holy Qur'an - Insha Allah (Allah Willing) you shall be blessed with the best of both worlds.